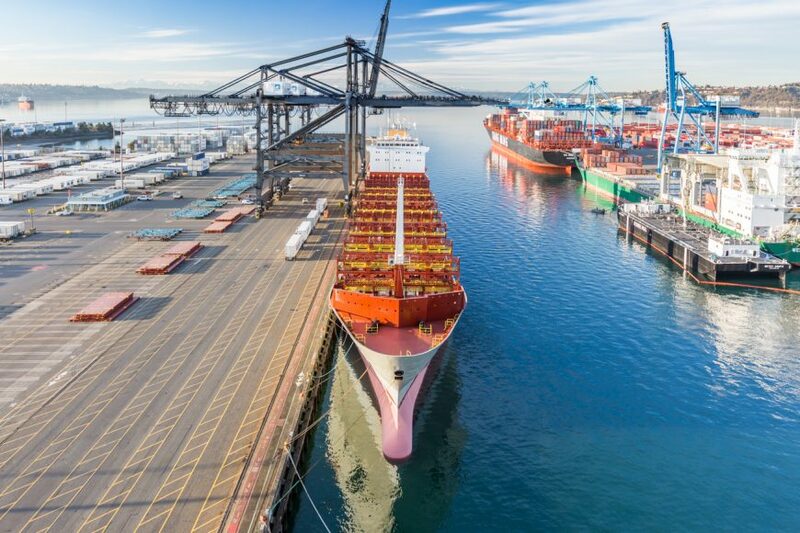 Based in the Greater Seattle, Washington, we specialize in commercial photography, aerial drone and video creative services for maritime and industrial firms. We care (and it shows). We are not happy until you are absolutely thrilled with our service. We go to great lengths to make that happen. If you’re not smiling ear-to-ear, we’ll make it right. It’s that simple. I’ve been working with Mihael Blikshteyn for more than a year. Mihael is a creative photographer, a very good writer and a reliable and responsive professional. I’ve found him to be dependable and on time with his deliverables.